Sears has served you and your family for more than 125 years. 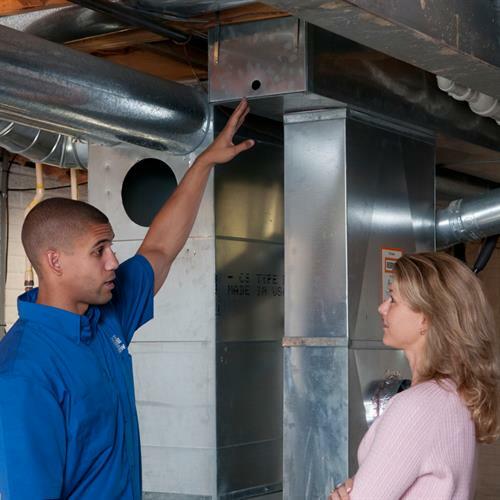 We take great pride in being the name you trust for all of your home service needs. We utilize truck mounted, industry leading equipment for our carpet, upholstery, air duct, and dryer vent cleaning's. 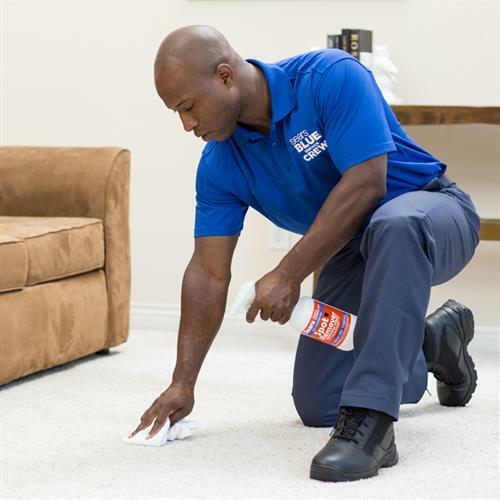 Our two-step deep clean process is the carpet cleaning method recommended by America's largest carpet manufacturer. All of our technicians are put through a complete background check, bonded and insured, so you can feel safe with our trusted professionals in your home. 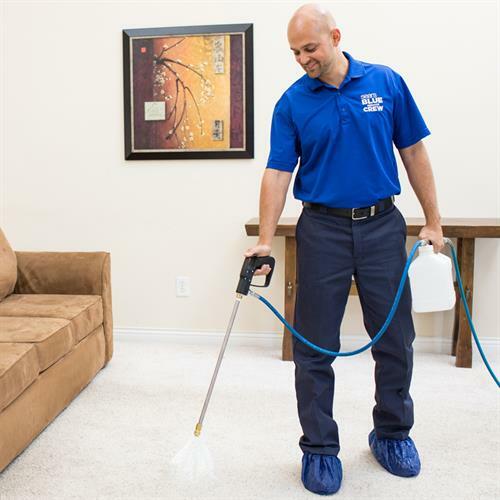 Our staff is professionally trained to ensure that we thoroughly clean your home to the best possible standards. We guarantee your service with our Sears 100% Satisfaction Guarantee. 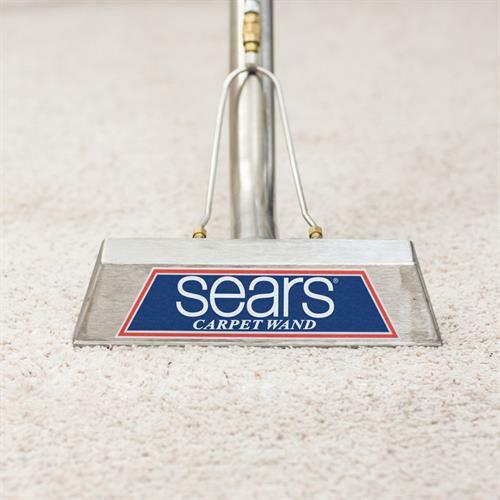 *Courteous, professional technicians that are trained on the latest carpet, air duct and dryer vent cleaning equipment to make sure you’re 100% satisfied with your Sears service. *Convenient appointments to fit your busy schedule - including Saturdays. *Extra attention paid to trouble spots and heavy traffic areas. *Truck-mounted equipment, for more powerful extraction and quicker drying. * Specialized carpet protectors and deodorizers. 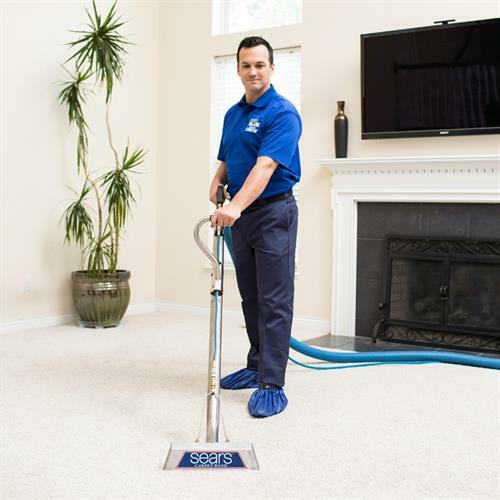 *Your carpet is groomed, allowing it to dry faster and distribute the carpet protector and deodorizer evenly. 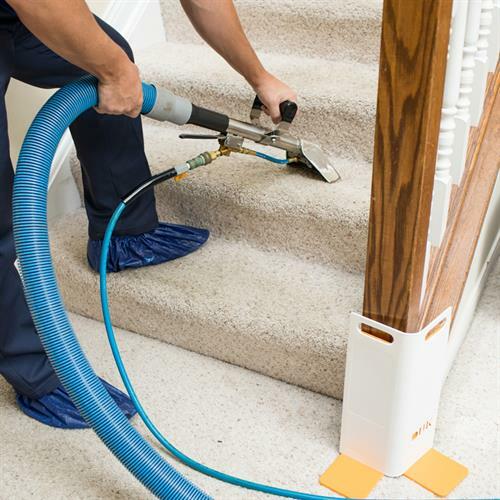 *FREE carpet, air duct, dryer vent, upholstery and tile & grout cleaning estimates. 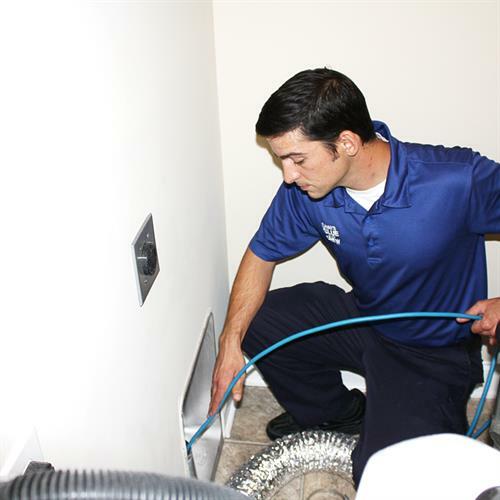 *Our air duct cleaning methodology follows the guidelines of the National Air Duct Cleaners Association (NADCA).